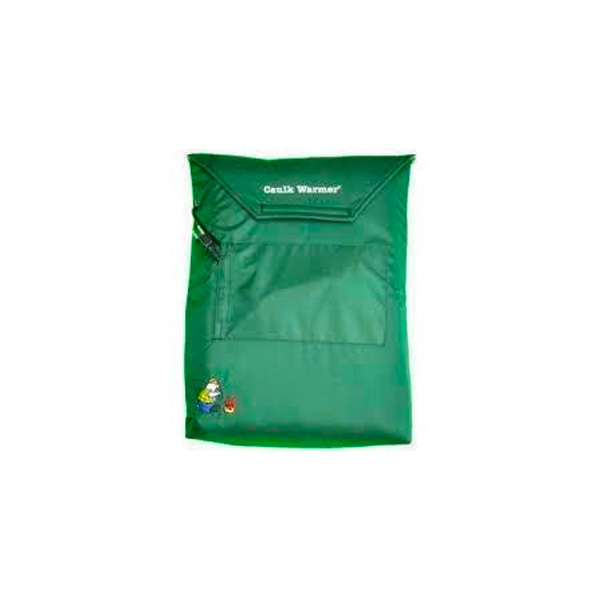 The CW-100 bag is designed to keep your caulk warm in cold weather. Protective sleeves to keep the bag clean and DC to AC Power Inverted sold separately. Lifetime Siliconized Acrylic Adhesive Sealant is a high performance, multi-purpose caulk formulated to last for the lifetime of your home. This unique formulation provides the maximum level of adhesion to a variety of substrates indoors or outdoors. It offers excellent paintability and now includes HomeShield Antimicrobial Protection to ensure against the worst types of mold and mildew. Use on window and door frames, siding, trim, baseboards, ducts, subfloors, countertops, sinks, bathtubs, and vents. Adheres to painted and unpainted wood, plaster, glass, aluminum, masonry, tile, marble, fiberglass, brick, metal, and concrete. Easy water cleanup.